Develop balance, strength, flexibility, and breath control in held postures with this alignment-based class. Great for all levels, those working through injuries, and those just beginning a physical exercise routine. You will come away feeling you’ve had a bit of a workout as well as a yoga experience. If you’re new to yoga, it is a good idea to take a few classes in Hatha first to get a feel for the poses. 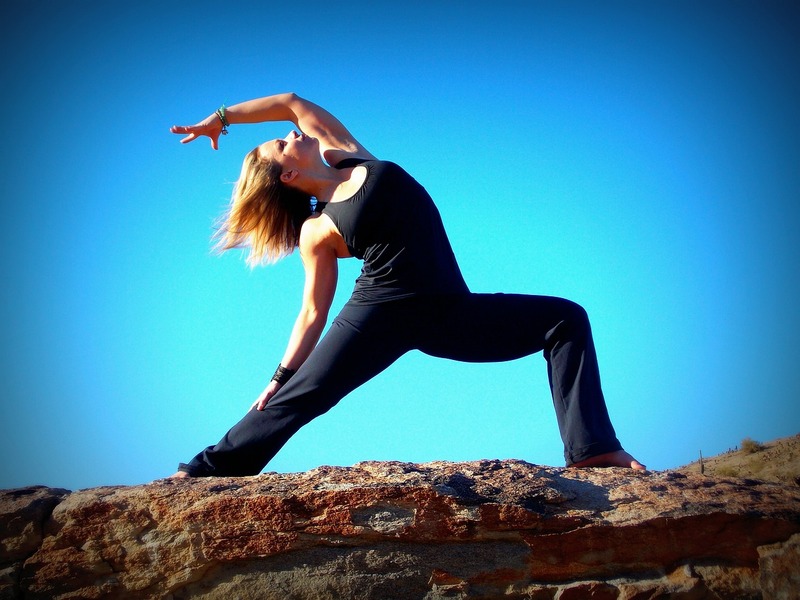 A Vinyasa flow is a more fluid and dynamic practice generating heat whilst helping develop strength and flexibility. Influenced by Ashtanga Vinyasa yoga developed by Sri Prattabi Jois. Do you want to feel less stressed, slow down and learn techniques to help you find an oasis of calm in the middle of your day or week? This class is for you. Prana is life force. It is the energy of the universe. Prana is also often considered to be our breath. Ayama is to extend the breath. By regulating the breath you still the mind and prepare for meditation. The session will end with a guided relaxation called yoga nidra where you will feel a state of deep relaxation with awareness. At Rupal Shah Wellness we recognize that our most valuable resource is the support of our students and we would love for you to help us grow our Yoga community. Refer us to a friend, family member or work colleague and your effort will always be rewarded. Bring more healing and peace into all of the lives around you! For every new student you refer to RSW, you enter into a prize draw to win a free private class! The more people you refer, the more raffle tickets you will have in the draw and more chance of winning! This is your chance to turn goodwill into real value that can be applied to advance your personal practice. It’s our way of rewarding our committed, encouraging and supportive yoga community.